Custom Home located in the highly desired neighborhood, The Ridge! Walk into the well designed open concept floor plan with luxurious wood tile and soaring cathedral ceiling in the Living room with a beautiful gas insert fireplace. 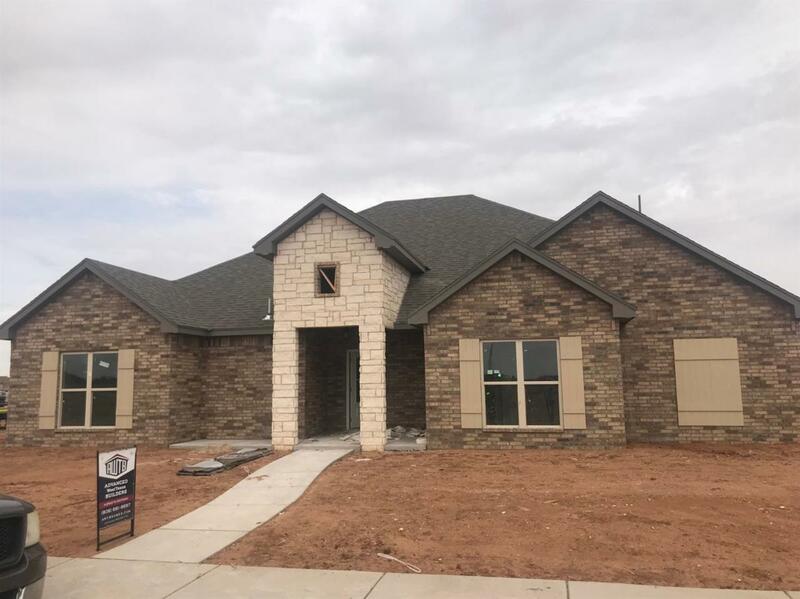 Fall in love with the gourmet kitchen boasting impeccable cabinets to ceiling, beautiful granite countertops, stainless steel appliances, large walk in pantry, built in oven and gas range. Secluded large master suite with a spa like master bathroom. 3 spacious guest bedrooms with a jack n jill bath. Huge covered patio perfect for entertaining guest or relaxing after a long day. Located in Frenship School District, give us a call today! Listing provided courtesy of Nikki Kreger of Coldwell Banker Rick Canup, Realtors, Inc.. Listing information © 2019 Lubbock Association of REALTORS® MLS.